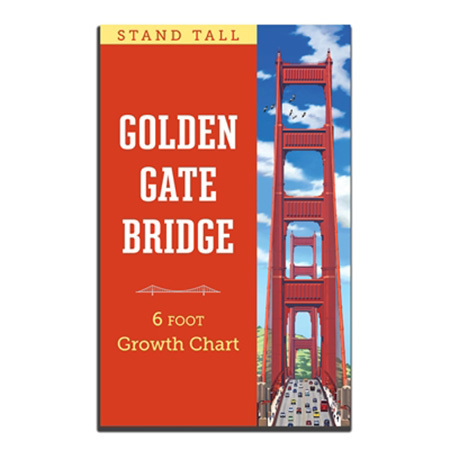 Bring an amazing 6-foot-tall Golden Gate Bridge growth chart into your child's room! 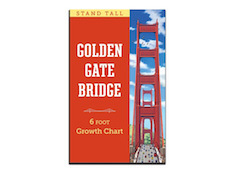 Children will have fun exploring the details of the poster while they measure their growth. Durable, easy to hang and write on.